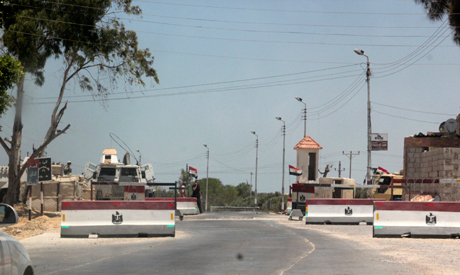 Gunmen killed a teacher in Arish city in North Sinai late on Wednesday, Al-Ahram Arabic website reported. According to Al-Ahram, 40-year-old Mohamed Ahmed El-Siyad was shot dead by unidentified militants in the street, who then fled the scene. Militant groups have been waging an insurgency in the northern part of Sinai for several years, primarily targeting security forces.